Everybody knows the saying that a dog is man's best friend, and the charming Marcus is no exception! 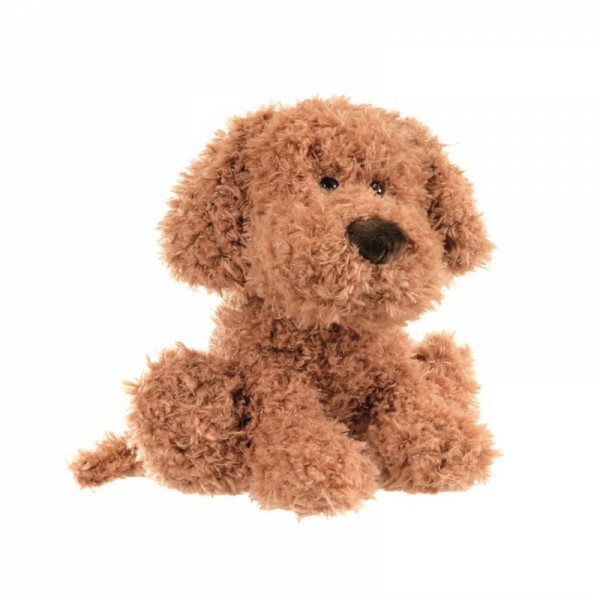 This loveable toy has an adorable and huggable design which your child will simply fall in love with. The perfect gift for any young animal lover- although he may be difficult to give away once he has found a home in your heart! Marcus the dog is simply irresistible! A very soft toy, that is perfect for cuddling and creative play to stimulate your child's imagination.